Attachment theory is often misunderstood as applying only to infants and toddlers. This training focused on contemporary theory and research, which demonstrates that attachment strategies are crucial to our psychological, social and emotional well-being across the whole of our lives. Dr Patricia Crittenden’s Dynamic-maturational Model (DMM) of attachment and adaptation was the particular focus of our exploration on the day. This is a strengths-based, non-labeling and non-pathologising model, focusing on the widely varied adaptations we can make to cope with danger and to meet our fundamental needs for safety, comfort, proximity and predictability. By taking a strengths-based approach – as opposed to a deficits-based approach – the DMM helps us to understand how maltreatedchildren develop self-protective strategies in order to survive. Strategies that are crucial to survival may, however, when used out of their original context, be maladaptive. In other words, no strategy is dysfunctional in and of itself. But used in the wrong context, strategies can be maladaptive, because they are harmful to the person or to people around them. As part of the learning, we listened to interviews of adults speaking about their key relationships and we carried out discourse analysis, i.e. we listened to clues in the adults’ patterns of speech which reflected their attachment strategies. We then considered the implications of these attachment strategies for assessment, intervention and child safety. An important idea that emerged from our discussions is how relevant the model is for all human beings. Many of the participants observed that the training offered them insights into their own history of attachments, their coping strategies, their patterns in relationships, their emotional self-regulation style, and indeed their own parenting. This is a common feature of attachment-based practice training, and indeed it is at the heart of attachment-based practice. A key feature of effective practice is accurate self-awareness and self-management, and attachment theory has a range of useful insights to support professionals in developing their self-reflection skills. 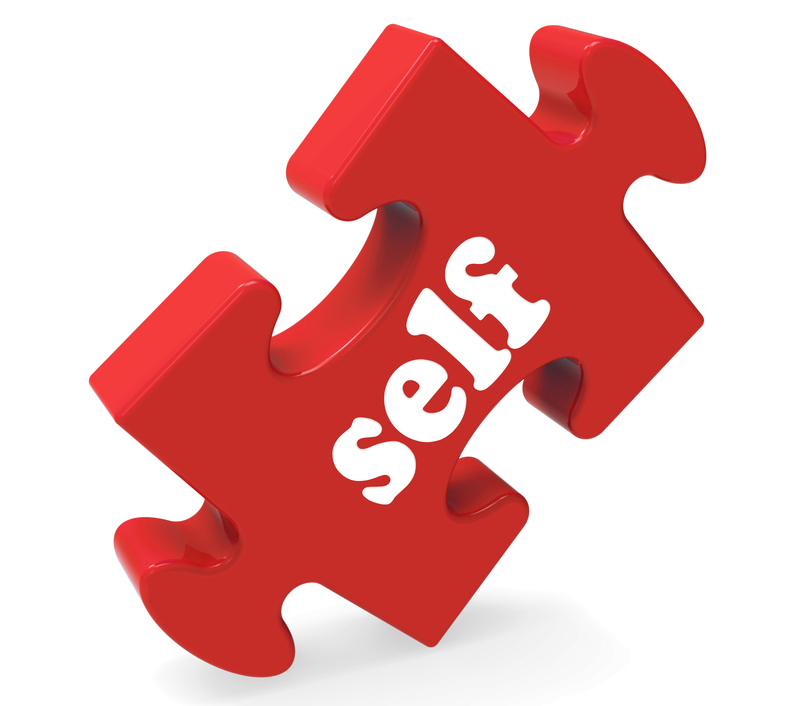 The more securely attached we are to ourselves, and the more accurate our self-reflection skills, the more attuned and available we can be for our clients and service users. Clark Baim will be returning to Melbourne for a workshop on Attachment-Based Practise with Adults on May 17-19, 2017. Learn more about the workshop. Next Next post: What makes a good childhood?